Baja Russia Northern Forest, the first round of the FIA World Cup for Cross-Country Rallies and only race on ice of the season, was won last weekend by Nasser Al Attiyah and Mathieu Baumel, three-times FIA World Cup winners and actual title holders. The director of the Silk Way Rally, Vladimir Chagin, followed the tradition that the Baja Russia Northern Forest winner wins his entry for the Silk Way Rally, inviting Nasser Al Attiyah to participate in the 2018 edition, which will take place next July, between Xi'An (China) and Moscow (Russia). On this occasion, the Qatari pilot expressed his desire and eagerness to be at the start of the race, as did Vladimir Vasilyev. 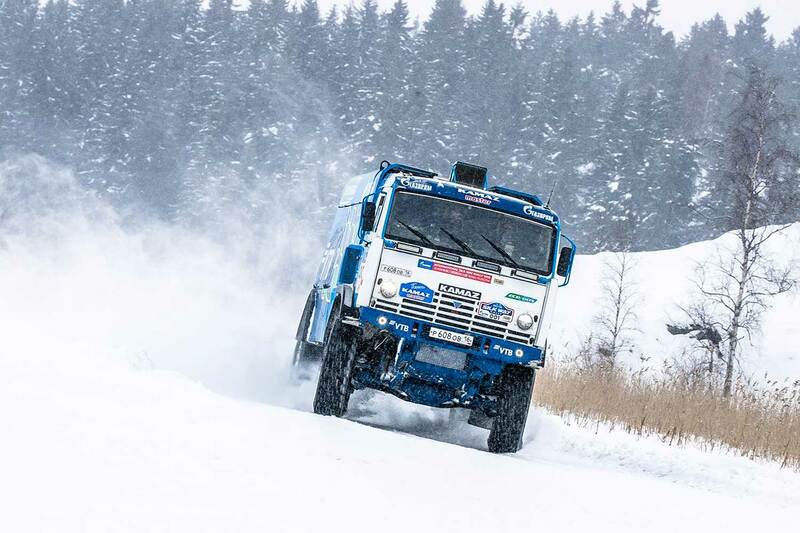 Nasser Al Attiyah also succumbed to another invitation from Vladimir Chagin... a test-drive on a Kamaz race truck, specially prepared for the opening of the Baja Russia Northern Forest and powered by natural gas. Under the guidance of Eduard Nikolaev, triple winner of the Dakar, he discovered new sensations while driving the mastodon on the frozen lake of Karelia. "I’m very happy that we took part in the Baja Russia Northern Forest. 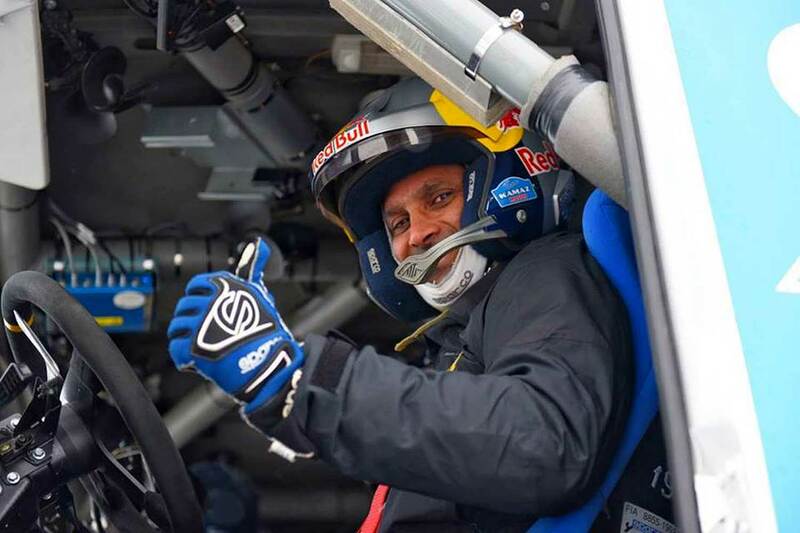 This is an unusual race, on different and very interesting terrains, we enjoyed the special stages," Al Attiyah said. "It’s a pity that the format of the baja doesn’t allow more racing days, as we would have loved to race a few more special stages... I’m also very grateful to Vladimir Chagin who gave me the opportunity to drive a race Kamaz, this will remain unforgettable! And I’m looking forward to be at the start of the next Silk Way in July."